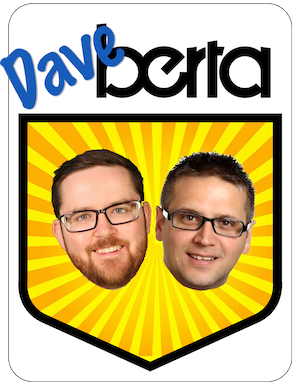 Edmonton Election Update: 137 days to go. Photo: Kris Andreychuk launches his campaign for city council in Ward 7. We are now 137 days away from the October 2017 municipal elections in Edmonton. 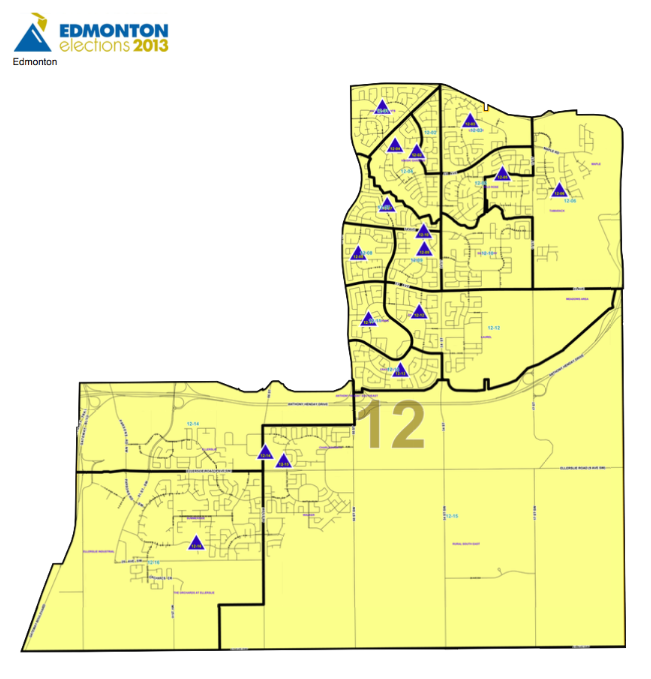 Here are some of the latest updates to the list of candidates running in Edmonton’s municipal election for City Council, the Edmonton Public School Board and the Edmonton Catholic School District. Kris Andreychuk launched his campaign for Edmonton City Council in Ward 7. Andreychuk is a Supervisor of Community Safety with the City of Edmonton. He was introduced and endorsed at his launch event by Ward 6 Councillor Scott McKeen. Andreychuk is challenging incumbent Councillor Tony Caterina. 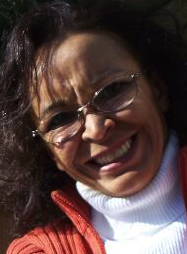 Nafisa Bowen is running in Ward 5. 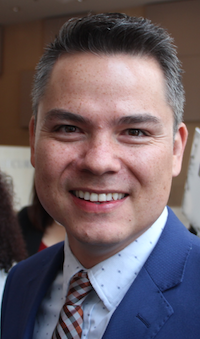 Bowan works as a fundraiser for the Stollery Children’s Hospital Foundation and is Vice-President Elect at the Cultural Connections Institute – The Learning Exchange. Lenore Dilts is running in Ward 8. 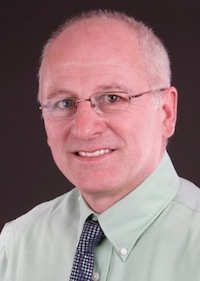 Nigel Logan is running in Ward 12. 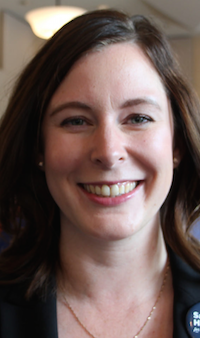 Logan is the former constituency manager for Edmonton-Mill Creek MLA Denise Woollard. Ken Gibson is running for re-election in Ward E. Gibson served as trustee for this ward from 2004 to 2010 and again since 2013. Nathan Ip is running for re-election in Ward H. He was first elected in 2013. 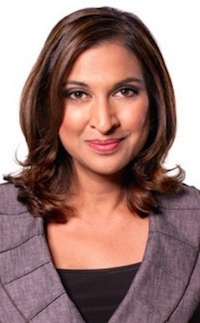 Sajida Asghar is running in Ward I.
Nancy Robb is running in Ward 71. 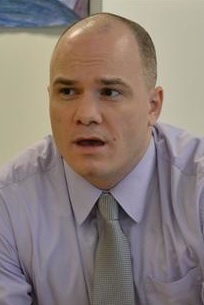 Dan Posa is running in Ward 72. 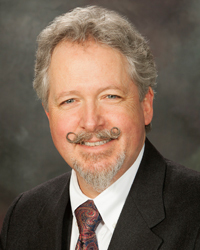 Glen Argan is running in Ward 75. 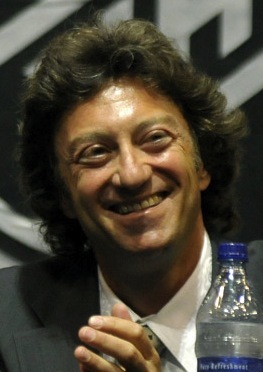 Argan was the editor of the Western Catholic Reporter for nearly 30 years and ran as the Green Party candidate in Edmonton-Mill Creek in the 2008 provincial election. Lisa Turchansky is running in Ward 76. She was chairperson of the St. Mary Elementary School student advisory council. This entry was posted in Alberta Politics and tagged 2017 Municipal Elections, Dan Posa, Denise Woollard, Edmonton Catholic School District, Edmonton City Council, Edmonton Public School Board, Glen Argan, Ken Gibson, Kris Andreychuk, Lenore Dilts, Lisa Turchansky, Nafisa Bowen, Nancy Robb, Nathan Ip, Nigel Logan, Sajida Asghar, Scott McKeen, Tony Caterina on June 1, 2017 by Dave Cournoyer. Amarjeet Sohi opts out for mayor. Scott McKeen rumoured in Ward 6. Amarjeet Sohi announces he will not run for Mayor. Amarjeet Sohi announced this week that he will not jump into Edmonton’s open mayoral race. 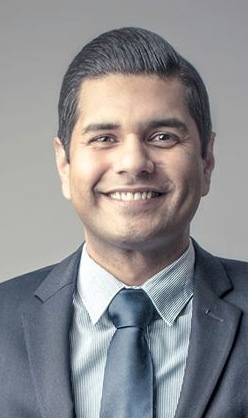 The two-term councillor, who had been pondering a run for mayor, will instead run for re-election in his south side Ward 12, where he was re-elected with 64% of the vote in 2010. Karen Leibovici, councillor for southwest Edmonton’s Ward 5, is soon expected to announce her entry into the mayoral contest. On June 15, she will mark two decades since she was first elected to public office, then as Liberal MLA for Edmonton-Meadowlark. 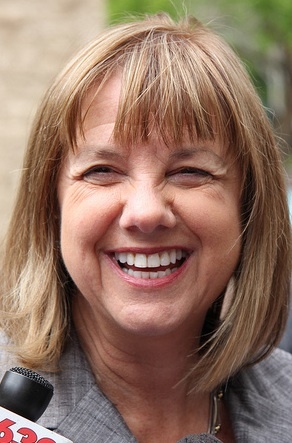 She was first elected to City Council in October 2001 after her defeat in the March 2001 provincial election. 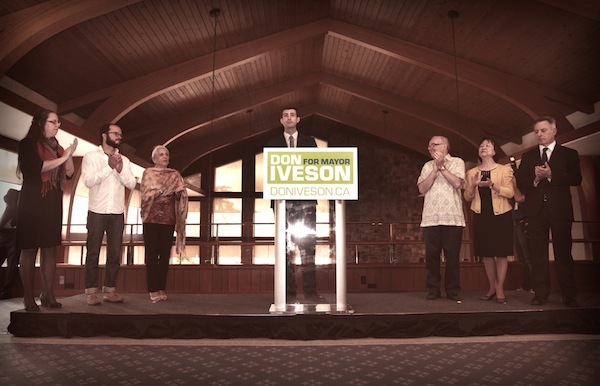 Councillor Don Iveson is also widely expected to enter the race for Mayor of Edmonton. A Draft Don Iveson for Mayor page on Facebook has popped up and attracted more than 300 supporters. 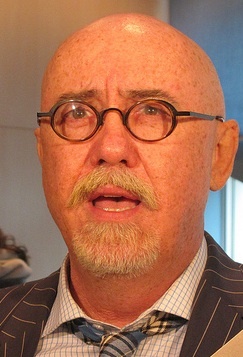 Former Edmonton Journal columnist Scott McKeen is rumoured to be preparing a run in Council’s Ward 6. With incumbent Councillor Jane Batty rumoured to be retiring, Mr. McKeen would join already declared candidates Heather Mackenzie and Kassie Russell in this central Edmonton race. This would be his second attempt at office, having unsuccessfully challenged Ward 7 Councillor Tony Caterina in 2010. 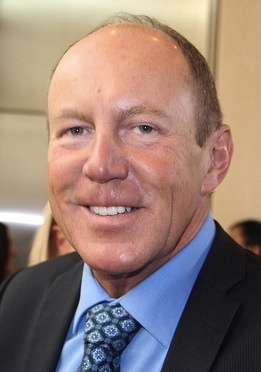 With Councillor Kerry Diotte running for Mayor, there are plenty of rumours circulating about who could run in the now vacant Ward 11. Harvey Penasar, owner of the Aggression Fighting Championship – a mixed marshal arts league – is said to be preparing a run in that ward. In Ward 10, Zack Siezmagraff launched his campaign this morning. 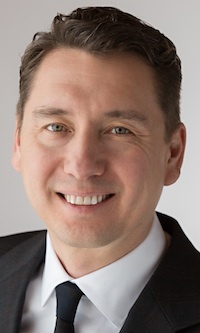 This is Mr. Siezmagraff’s second attempt at elected office, having run as the federal Liberal Party candidate 2011 election candidate in the sprawling rural riding of Yellowhead. Mr. Seizmagraff will face-off against community organizer Michael Walters and University instructor Richard Feehan. 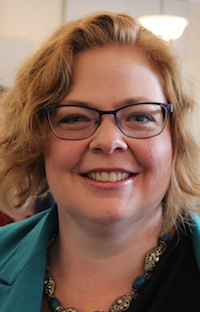 University of Alberta Ph.D. student Karen Pheasant is joining the race in Edmonton Public School Board’s Ward C. With incumbent trustee Christopher Spencer not seeking re-election, there are numerous candidates in the running. Already declared are Tina Jardine and Susan Ketteringham. This entry was posted in Edmonton Election and tagged Amarjeet Sohi, Christopher Spencer, Don Iveson, Harvey Penasar, Heather Mackenzie, Jane Batty, Karen Leibovici, Karen Pheasant, Kassie Russell, Kerry Diotte, Michael Feehan, Michael Walters, Scott McKeen, Susan Ketteringham, Tina Jardine, Tony Caterina, Zack Seizmagraff on June 1, 2013 by Dave Cournoyer. Will Downtown Arena funding be issue #1 in Edmonton’s municipal elections? Scrambling to fill $55 million in missing funding for the proposed Katz Group downtown arena, City Councillors voted last week to postpone any final vote on financing the project. 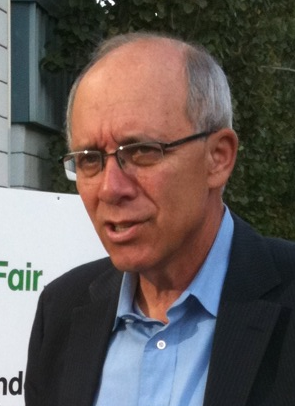 Edmonton Mayor Stephen Mandel won the support of enough Capital Region politicians last week to potentially secure an extra $25 million for the project (though, the vote may have been improperly recorded). As it becomes clear that poor planning and bad strategy is leaving a few current Edmonton politicians scratching their heads at how to fund this mega-project, it is becoming more likely that the downtown arena will become a top issue in the October 21, 2013 municipal elections. 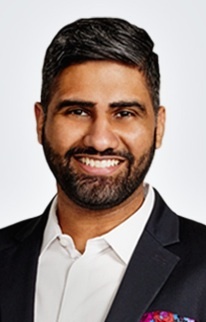 There are still no candidates declared running for Mayor, but a swath of hopefuls eyeing spots on Edmonton’s City Council recently announced their intentions to run in the October elections. In Ward 7, three-term Public School Board trustee Dave Colburn launched his campaign for City Council yesterday at the Bellevue Community Hall. Mr. Colburn recently wrote a guest post sharing some ideas about how to save inner-city schools from suburban sprawl. 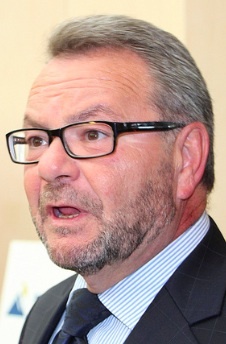 He will be challenging Ward 7’s incumbent Councillor Tony Caterina. 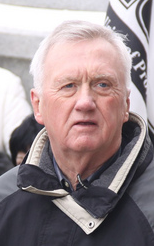 Running to replace Mr. Colburn in the public school board’s Ward D is his predecessor, former NDP MLA Ray Martin, who served as trustee for the area from 2001 until 2004. 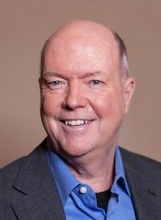 On May 21, David Dodge will launch his campaign for City Council in Ward 3. Mr. Dodge is the producer of Green Energy Futures and the past-president of the Edmonton Federation of Community Leagues. Ward 3 is currently represented by first-term Councillor Dave Loken. 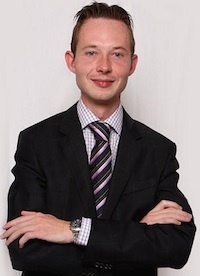 On May 14, Richard Feehan will be launching his campaign in Ward 10. 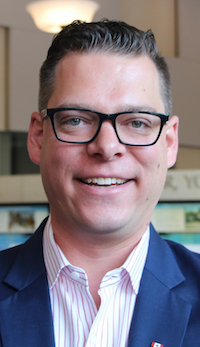 Mr. Feehan is an instructor at the University of Calgary’s Faculty of Social Work in Edmonton and is a former vice-president of Catholic Social Services. Also running in Ward 10 is community organizer Michael Walters. 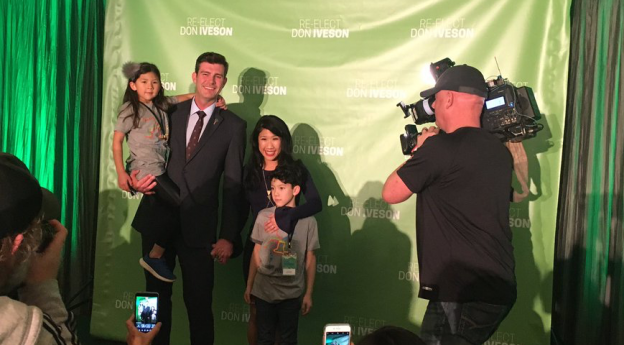 Incumbent Councillor Don Iveson, has announced he will not seek re-election for City Council in Ward 10. This entry was posted in Alberta Politics and tagged Dave Colburn, Dave Loken, David Dodge, Don Iveson, Michael Walters, Ray Martin, Richard Feehan, Stephen Mandel, Tony Caterina on May 13, 2013 by Dave Cournoyer.